The Annual Council voted on September 26, 2001, to add an Abuse Prevention Emphasis Day to the church calendar of special Sabbaths. This will be on the church calendar around the world. 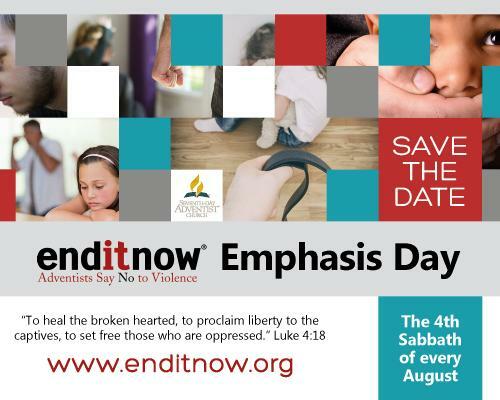 The fourth Sabbath in August has been designated as the Abuse Prevention Emphasis Day. 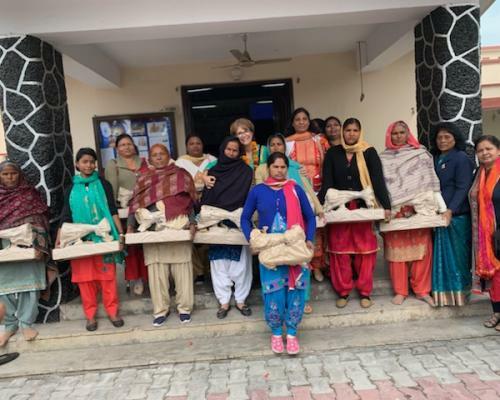 The General Conference Women's Ministries will be supplying material that can be used that day just as it does for the International Women's Day of Prayer in March and the Women's Ministries Emphasis day in June. Women's Ministries will be working with Family Ministries, Health Ministries, Children's Ministries, Youth Department, Education Department, and Ministerial Association in preparing materials for the prevention emphasis day. Although it is an uncomfortable subject for many people it has become more and more obvious that abuse is a serious problem for Christians, for Adventists. Abuse in any form deforms the body of Christ—for the victim, for the perpetrator, and for the church that is left with the hurting members. The Emphasis Day will provide an opportunity for local churches to address this issue to educate church members and leadership, and to let victims know that their church cares. Women's Ministries directors in the local churches should plan very early so that this day can be a part of the local church planning. Work closely with your pastor, keeping him or her informed. Abuse Prevention Emphasis Day represents a "step in the right direction," said Karen Flowers, associate director of Family Ministries at the General Conference. Family Ministries has already developed a range of resources on this subject that will be of great value as they become more well used at the local level. In her remarks to the delegates at the Annual Council about this day, Stenbakken said that "We want this to be done in an educating, healthy way, not condemning anyone because both men and women abuse; and men, women, children, and the elderly are victims. 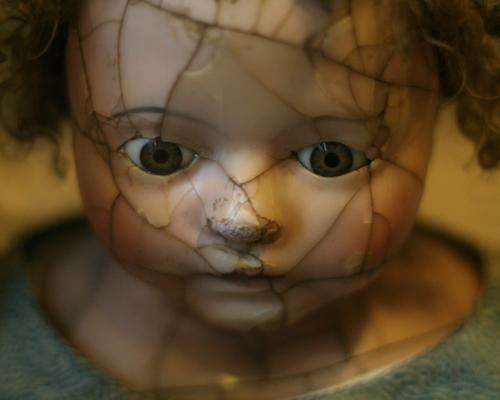 "We must face this evil and name this challenge for what it is—sin. Something that comes from the devil himself. 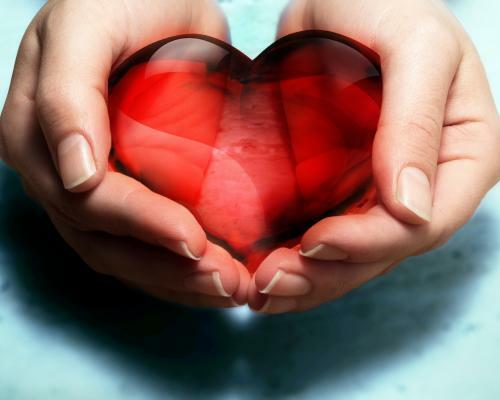 We need to meet this evil with spiritual weapons as well as with support, anger management, shelters, counseling, and the other usual tools," she concluded. In August Women's Ministries helped to sponsor Helen Pearson of Great Britain, TED, to attend an inter-faith meeting on domestic violence in Dundee, Scotland. The leadership was so impressed when they saw what resources Pearson had from the Adventist church that they invited Karen Flowers to attend, also. Delegates at this meeting came from all parts of the world to share resources; they developed nine principles of action intended to raise awareness of the abuse issue and to encourage churches to develop effective programs. We want to encourage all women to be involved in and plan for this special day. 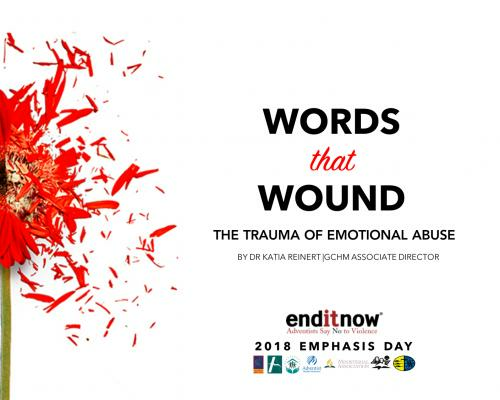 enditnow—What Can My Local Church Do to Help? Suggestions and ideas for the involvement of the local congregation in abuse awareness and enditnow events. 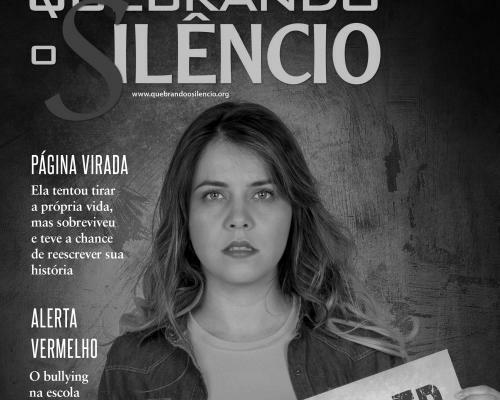 South American Division prints this annual enditnow resource, Breaking the Silence magazine in Portuguese and Spanish. The topic in 2018 is Suicide. 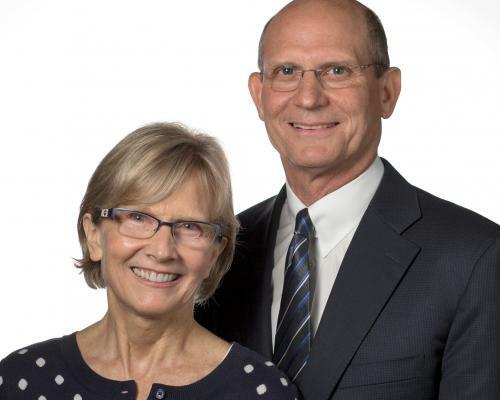 Video messages from the president of the worldwide church of Seventh-day Adventists and his wife speaking against domestic violence. We recognize that as believers in a heavenly Father, we must become agents of change, helping to end the evils of abuse and gender-based violence—both in society and within the church itself.